Arise From Your Heavy Sleep With This Bedside Clock! 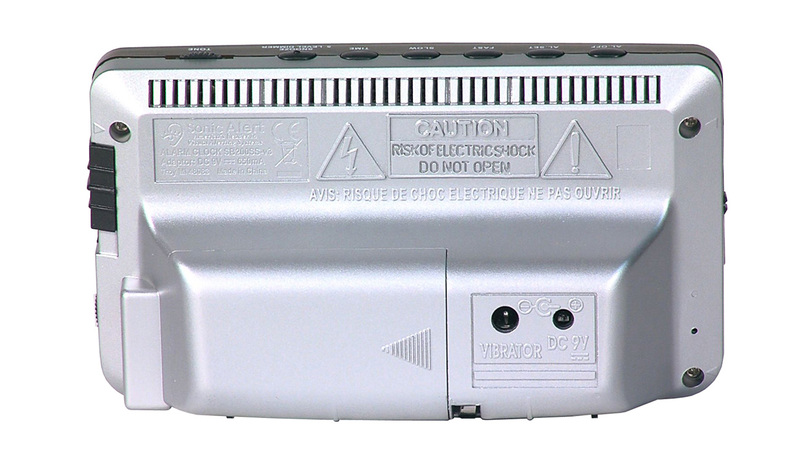 Wake Up On-Time With The Bedside Clock! 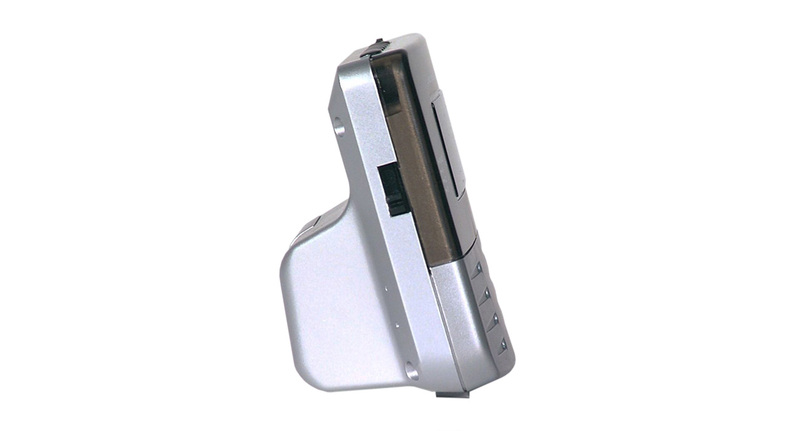 The bedside clock is the solution to heavy sleeping. 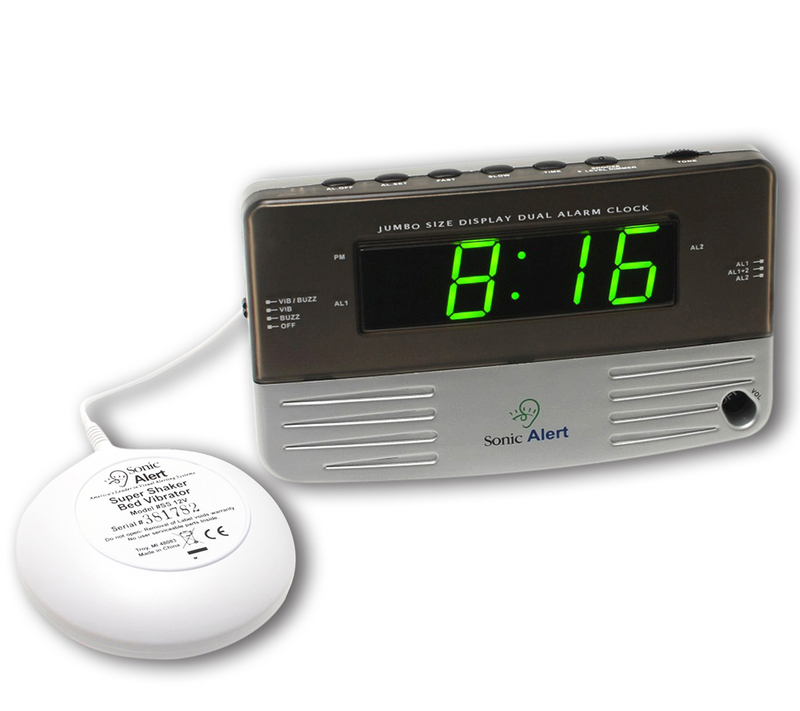 Should you be someone who has a problem waking up on-time, this Sonic Alert loud dual alarm clock can solve your troubles. 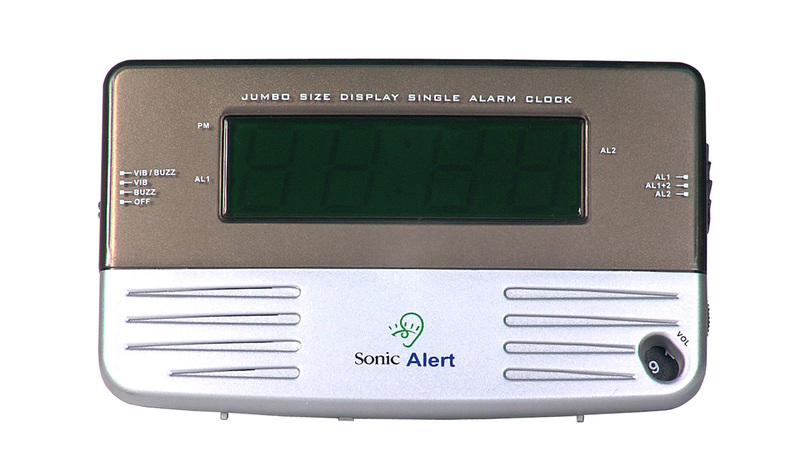 The Sonic Alert loud dual alarm clock has an alarm so loud that you will jump out of your bed when it rings! Sonic Alert's own bed shaker will compliment the ring in getting you awoken for the day. When you wake up, you will see bright green text up against the black screen of the clock. If you are worrying about oversleeping, those days are behind you. It's time to wake up now!